During fifteen years of professional theatre making I have developed a unique inclusive process, consulting with children to create each one of our shows. I love books and I love writing and I love a challenge. So, I wondered if I could write a children’s book working in a similar way with children too? I dreamt up, Devising for Writing – a research project to apply the inclusive theatre process I had developed to the creation of a middle grade book. I spent a year writing it with the help of two classes of children. 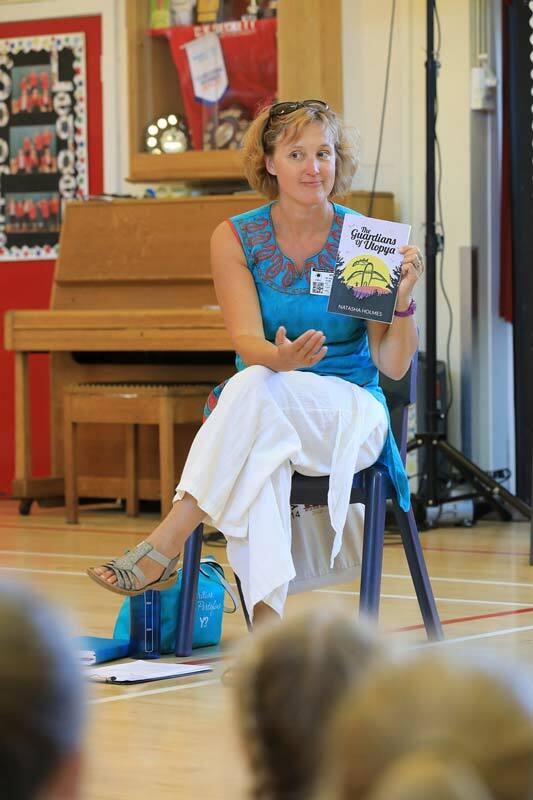 It made the story a whole lot better – the children helped me to get to its heart. It is the first book I have written this way (there will be others) and is called, The Spies of Ornia (originally The Guardians of Utopya). If you want to find out more about the process of how this book was researched and written you can download the activity report here. The completed story is currently being considered by a vibrant literary agency. 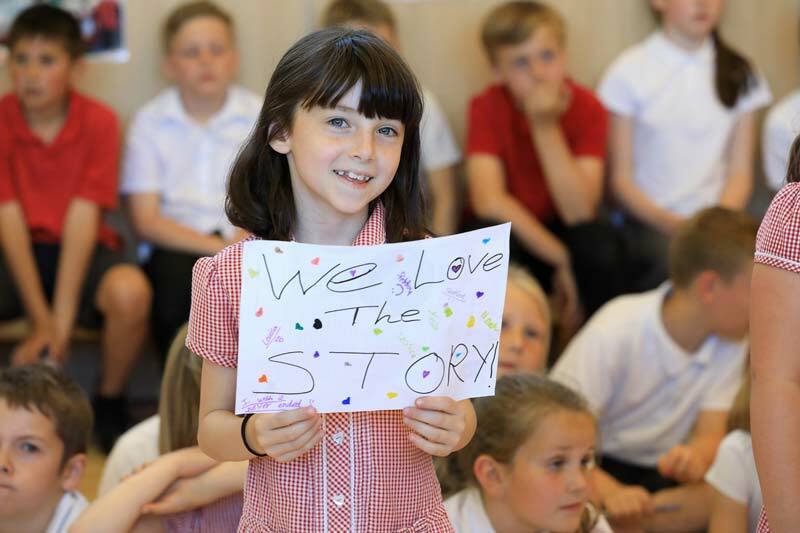 I have also written countless plays for children; adaptations of existing fairytales for youth theatres; simple play scripts for early years; site-specific commissions inspired by historical events and full length adaptations of well known stories for spectacular Christmas productions. If you are interested in booking a creative writing workshop or author visit, purchasing a playscript or commissioning a writing piece, please contact me on info@telltalehearts.co.uk or mobile: 07803 724529.